Scanning Documents for your business improves workflow and makes your business processes more efficient. Your business can also reduce storage costs, save office space and enjoy better security. Document scanning, also referred to as document imaging, is the process of capturing a digital image of paper documents. At Seery Systems, we convert your paper documents to searchable, electronic images. You can read more about our Scanning process here. Scanning & indexing of business documents, Large format engineering drawings, Microfilm, Microfiche, Aperture Cards, and Book scanning. 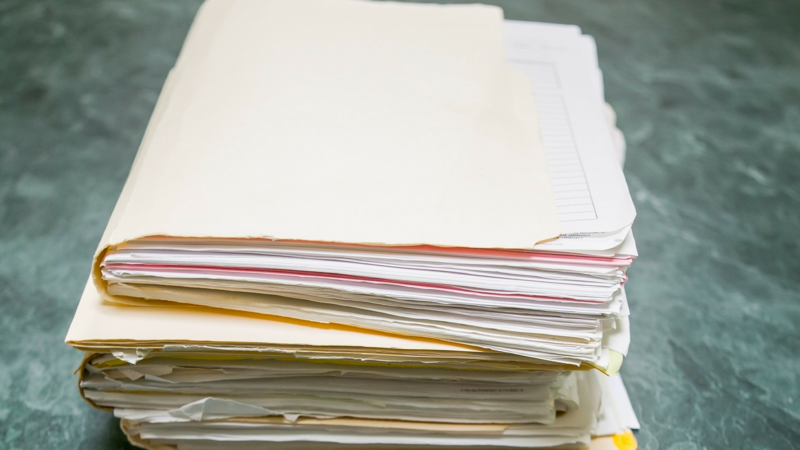 Paper Documents have a way of deteriorating over time; from improper storage to over usage. There is also the risk of theft, flood and fire. When Seery Systems scans your business documents we offer information security. Once your documents are scanned, you will no longer have to worry about lost or damaged paper documents. Securing paper documents is a challenge. Once you scan your business documents, your digital images can be stored safely in our CLOUD Storage. Converting your business documents to a digital image and storing them in our CLOUD enhances your Disaster Recovery efforts. Backing up your digital documents in our CLOUD or Media Vault will help with your Compliance challenges. If you have any questions on how scanning your will improve your business processes, please feel to call us at 516- 565-1680 or contact us here.